The Henry Armstrong Foundation works with other nonprofits and individuals to collect toys and gifts for children who are disabled, underserved and homeless. These toys are then distributed to the children to open on Christmas day. Your participation in donating a toy, gift card or a donation will help us brighten many young lives and put many smiles on their faces this holiday season. SUPPORT US THIS HOLIDAY SEASON TO PROVIDE TOYS, AND GIFT CARDS TO UNDERSERVED CHILDREN IN LOS ANGELES. 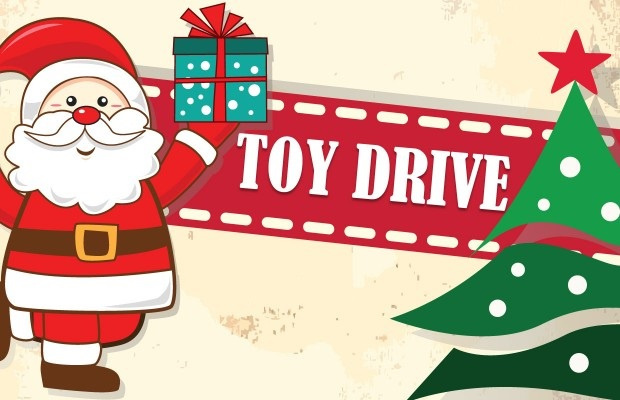 To send contributions by mail or drop-off toys: 2007 Wilshire Blvd. Suite 727 Los Angeles, CA 90057. Please make your checks or money orders payable to: Henry Armstrong Foundation, Inc. The Henry Armstrong Foundation, Inc. has been classified as a non-profit 501(c)(3) organization by the Internal Revenue Service (Tax Exempt). Your contributions and donations are greatly appreciated and are fully tax deductible as allowed by law.